Below is a sampling of my favorite tools to power your work. And if you need some help organizing all your tools, check out the blog post Organize Your Power Tools. I recommend this task management tool to a lot of my clients. I'm gonna be real: it is not the most beautiful tool on the block (sorry, Toodledo). But they have made some improvements to the look. The reason I can't ditch this tool is because of the numbers of ways you can look at your tasks - by project, by due date, by type of action. You can also isolate what you see (which is great when you have a long list). You can look at the tasks for one project, the tasks you want to do today, all the things you are waiting for, or just your personal tasks. The set up takes a moment. But once that is done - then it is a fast, easy, and power-packed tool! This task management tool has a nice, flexible structure with a clean aesthetic. It's easy to use and combines well with the Getting Things Done approach to managing work developed by David Allen. For all you analogue types that love your paper and pen, go directly to the Bullet Journal. The Bullet Journal is a brilliant approach to managing tasks and ideas that has sprung Instagram accounts and hashtags and all sorts of productive chatter. Because t is just so cool. Trello is a versatile, flexible tool that can be used in a variety of ways - as a task management tool, a project management tool, and a resource repository. It works well for both individual and team work. What makes Trello stand out is it's visual approach. It allows you to create "boards" for a particular area of work. On the boards, you organize tasks or information on "cards." Trello can be organized to establish a workflow where tasks visually move along a process - from as simple to "To Do - Doing - Done" to more complex workflows. Trello also can be used to organize information that needs to be accessed frequently or by team members. Asana is a project management tool for teams that has everything you need to stay on top of collaborative work. It is user-friendly and aesthetically pleasing (which is something that matters to some of us). Want to escape those millions of back-and-forth emails on your projects? Then, take Asana for a spin and see if it's a solution for you. Evernote masterfully organizes information. Where it really excels is storing content you find online. No more copying and pasting links into Word documents! There is an easy widget that allows you to save your online finds directly into a notebook on that topic. You can use Evernote to keep and present notes, organize documents, and combine different types of information (photos, links, documents) into topical notebooks. Keep your files synced up across devices and available wherever you go. Dropbox is a strong contender in the cloud storage space. In addition to all the features you would expect, Dropbox has a feature called Paper that creates dedicated, attractive spaces to feature materials, such as documents, photo, video on specific projects and work collaboratively in real time with others. Postbox is an application you download to your computer (not for mobile devices). If you have Gmail, for example, and can't bear the look of Gmail, Postbox is a great option. It has features similar to Outlook, but with a litter cleaner feel. If you have multiple email accounts, you can organize them all in one place. 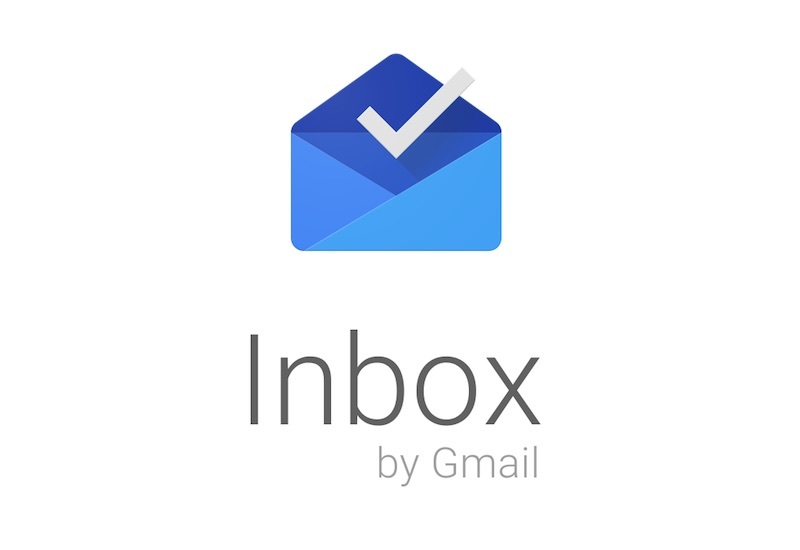 Inbox by Gmail is a "smart" email app that helps you actually manage your email. It works behind the scenes to figure out what is important and group what is similar. Then, it prompts you to make smart decisions about how to move each one forward - whether it is to deal with now or to revisit at a later time. Inbox by Gmail comes in an app for mobile devices and can be accessed online (when accessing by computer). So if you with me and don't like the look regular Gmail., take Inbox by Gmail for a spin. And while were talking about email... If you are tired of it taking over your life, get this free Email Mastery Guide and learn the simple steps to manage email like a pro.